Written by Colleen Sedgwick on March 10, 2014 . Posted in Newbies. This is the actual icon that Pet Nanny uses in our Welcome Email. Right from the get-go we want our customers to know that we love and appreciate referrals. Why do referrals make the very best customers? 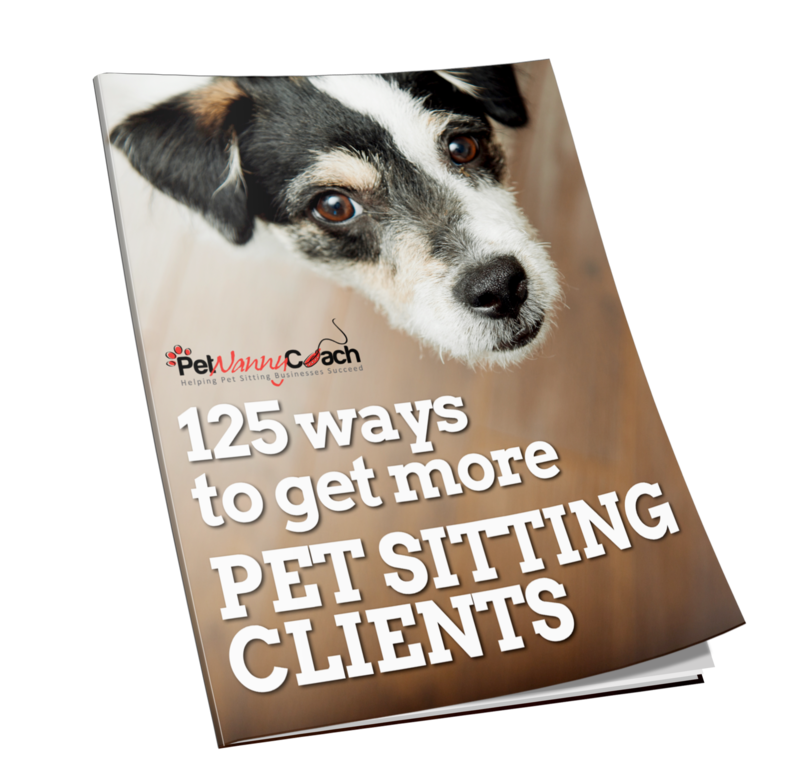 Referrals are coming to you from someone that has already done business with you and is happy and pleased with the work that your pet sitting business has done for them. Referrals that come from friends are also great, because they know that their friend has no ulterior motive other than to do what is best for them. Referrals are much more likely to buy because they have been given the green light by the 3rd party. They are pre-sold. You don’t have to spend money on advertising to bring them in as clients. You don’t have to sell yourself, because someone has already done that for you. Referrals are the customers who will be more loyal to your business. The psychology behind someone standing up for you and saying how wonderful you are, breeds the loyalty factor. How do you generate more referrals? First and foremost, you have to provide outstanding service. Nobody is going to refer any run of the mill business. These people’s names will forever be attached to you, so they are only going to refer your pet sitting business if your customer service and level of pet care is truly exceptional. Create a connection with your client’s right from jump street. All new Pet Nanny clients receive a Welcome to Pet Nanny greeting card, which thanks them for their business. Celebrate their Birthday! Send them a birthday card with a small gift card or discount code to your pet sitting service. I personally believe that Birthday card goes a lot further than a Christmas Card does. Christmas cards and gifts seem to get overlooked due to the hustle and bustle of the holiday season. Send them handwritten cards. In the digital age with which we live, the art of a handwritten note is becoming rare. If you take the time to do this, it will be noticed and appreciated. Send thoughtful gifts. Each year (not at Christmas) I send my highest revenue generating clients a gift. It’s usually a care package for their pets, but I’ve also done gift cards, wine and scotch. This will depend on how well you know the client. Take notice to the things they like and surprise them with it! Ask for the referrals. 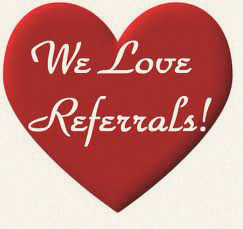 I know this sound strange, but some people just need to be reminded that you love and appreciate referrals. As noted above, we let our clients know right from the start. I then have reminders and promotional campaigns in place to continue to drive referrals. ALWAYS thank your clients for referrals. This is a MUST! Do not take for granted these people will continue to send you referrals. You must thank them. I know a painter who continuously received word-of mouth referrals from this one source. I continuously reminded him to thank her, which he did not. Can you guess what happened? That’s right! The referrals dried up. She has not referred him in over 2 years. I warned him. In short, if your business provides outstanding service and you make your clients feel good and appreciated, you will create a continuous pipeline of the very best clients! This is a short list of idea. If you have any great ideas to share, please comment below. I would love to hear. Your Homework Assignment: Make a list of the things that you currently are doing to generate referrals. Next, brainstorm some ideas which you can implement to greater fuel your referral pipeline. Trust me, you’ll be so glad you did. As soon as I learned the importance of referrals and implemented my own strategies, I saw a huge jump in the amount of new monthly business that Pet Nanny generated. Huzzah!